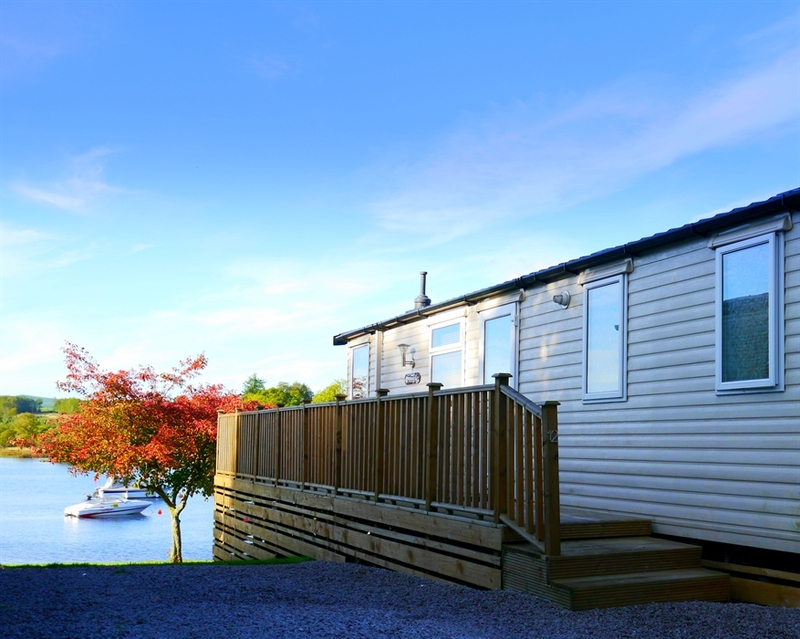 Situated on the shores of Loch Ken and set amidst beautiful countryside, this small, well-sheltered park is renowned for its friendliness and cleanliness. 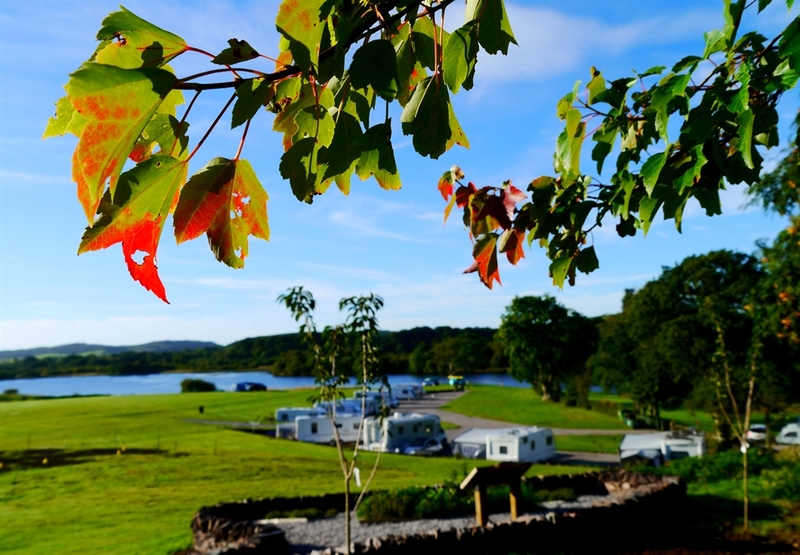 LOCH KEN HOLIDAY PARK is found on the shores of Loch Ken set amidst beautiful countryside. 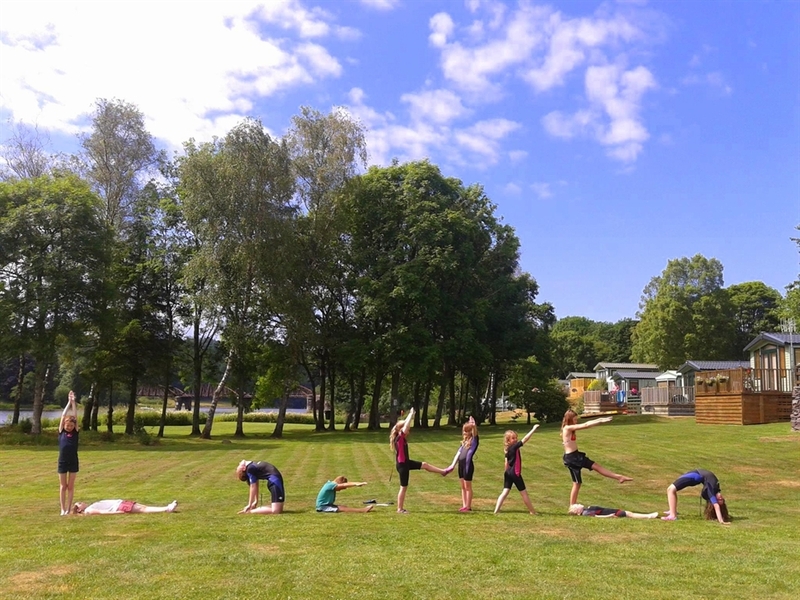 It is a quiet, rural camping and caravan park. 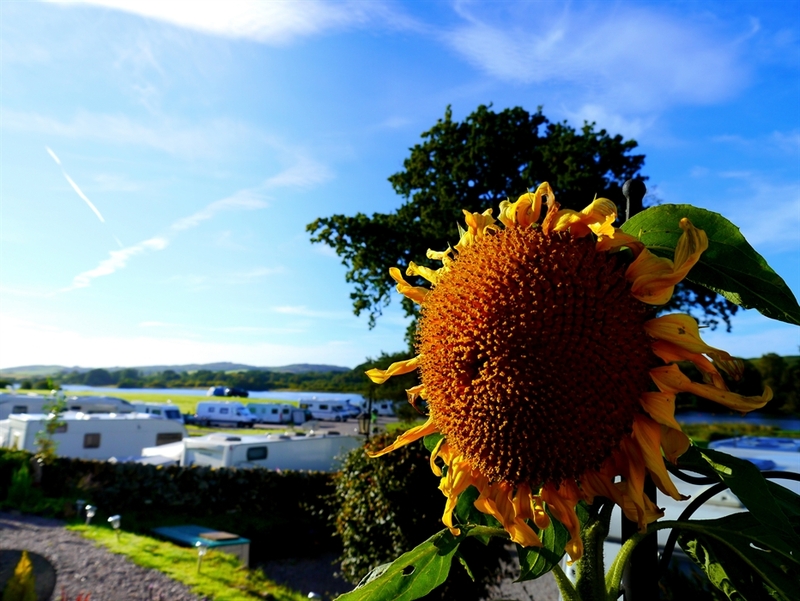 The camp site occupies ten acres on the boundary of the Bryson family, six hundred acre stock farm. 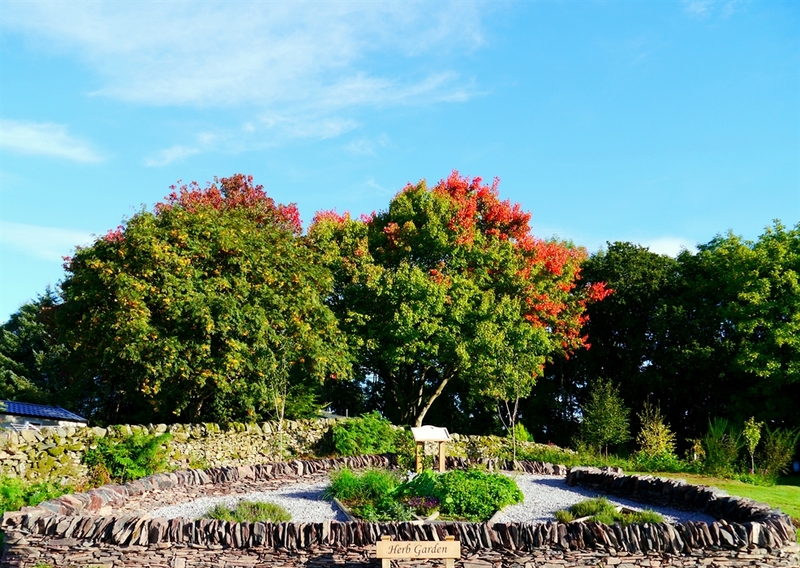 There are some friendly nine and eighteen hole golf courses nearby too. 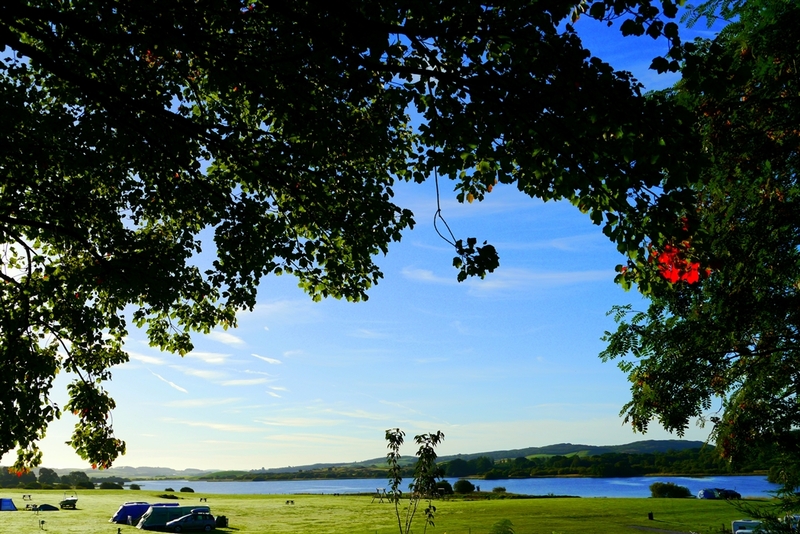 The fishing is excellent, many fishermen return each year to catch the famous Loch Ken pike, roach, bream and perch. 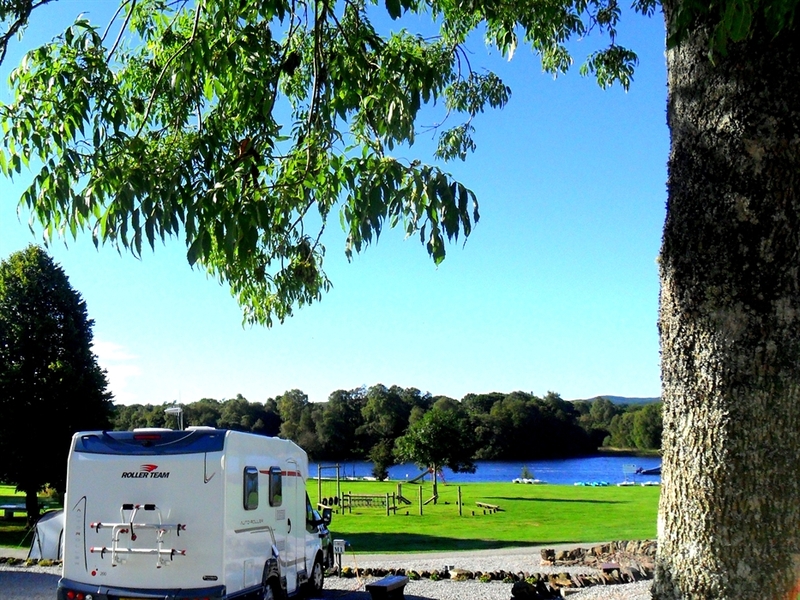 Waterfront Touring & Motorhome Pitches Waterfront Touring & Motorhome Pitches Hardstanding pitches with stunning lochside views Luxury Waterfront Caravan Holiday Homes Beautful Spacious Tent Pitches. 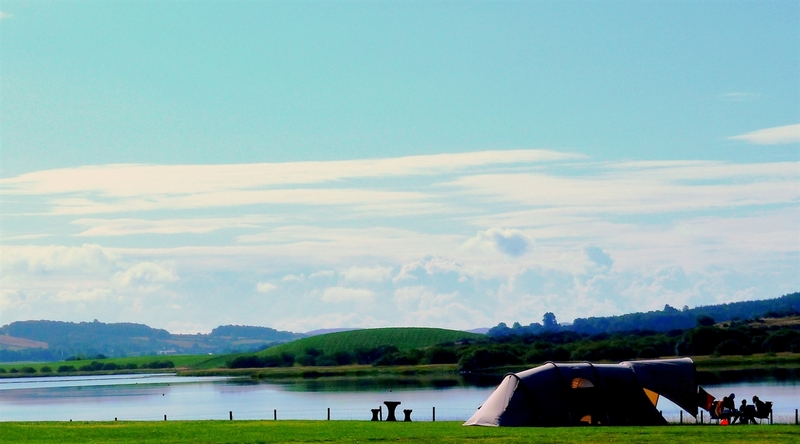 Electric Hook-Ups Available Stunning Loch Side Camping Communal Herb Garden Family, Friendly, Fun.